Best passport in the world is a ranking that enhances even more why Portugal is a great country for a citizenship by investment application. According to this ranking Portugal collected enough points to be introduced as one of the top 10 nations in the world in terms of freedom and benefits, being considered the 6th best passport in the world. The ranking is leaded by Germany, Sweden and UK (Top 3). We are glad to receive these news and to be able to have that status, with a clear indication of the quality of the Portugal Golden Visa, a solid investor visa program, one of the best european citizenship by investment programs. 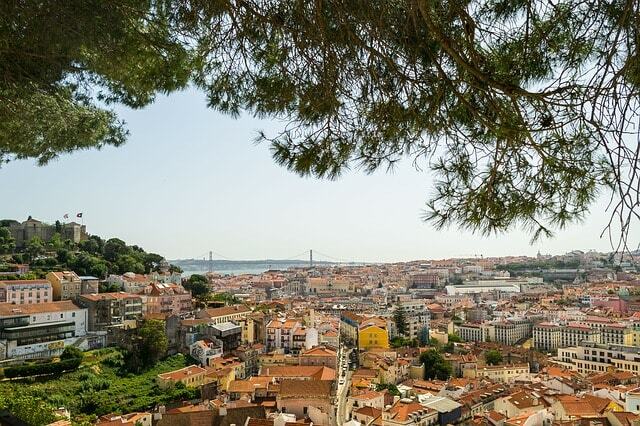 Portugal, which holds the most attractive citizenship by investment in terms of residence through its Golden Visa Program, has taken 6th position in the 2016 Index bringing to a total 172 countries it’s citizens may travel to visa-free. PT GOLDEN VISA is a full service that will guide and help you through this citizenship by investment program. Visit us for a unique chance of having residence and benefiting from all the advantages of holding a passport that can make travelling much easier, one of the best passports in the world.